Love it! Great song! Great production! Great vocal! Look out Mr Spector Bleu is in town! Fabulous! Like a power pop version o The Crystals! Make this available on Apple Music so I can jam in my car! You know, I didn't really have it until I listened to this. Now, I have it. I actually have that holiday feeling. YAAAay! THIS!!!! A NEW CLASSIC!!!! So good! Thank You Guys! Congratulations!!!!!!!!!!!!!!! 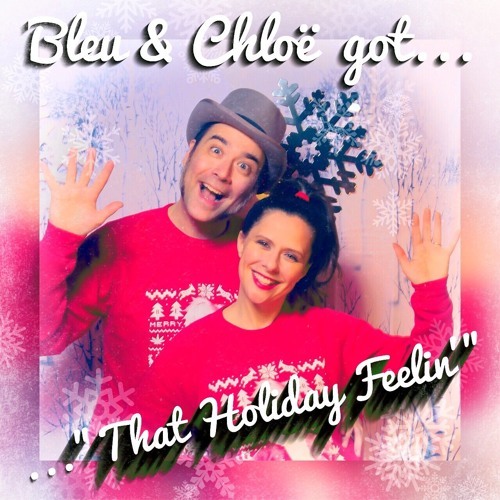 Thank you Bleu and Chloë! Great sound, wonderful production! All the best in 2017!